Welcome back to another week at your Randomness Guide, London edition. 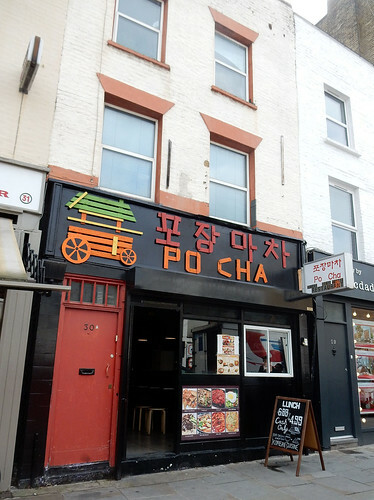 The featured article this month is Po Cha, SE1 7RG, a small Korean restaurant out the back of Waterloo station, relocated from St Giles High St. If you can fit in, you'll enjoy the bibimbap. 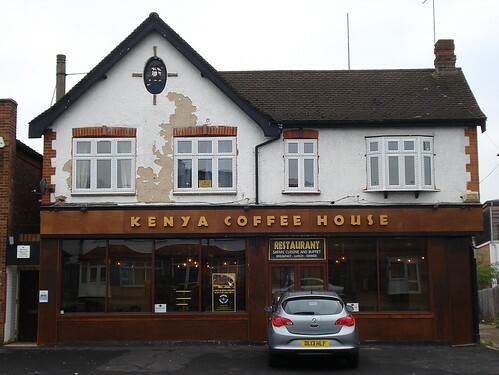 Four additions are: Melucci's Italian sandwich shop in Bexley; Cafe Spice Nigerian restaurant in Peckham (meat and stew are your meals there); Brazil's Cafe in Chesham (attractive building, not too much meat in their salt beef sandwich, also it's in Chesham); and the Jasmine Thai Kitchen also in furthest-flung Chesham (patchy but efficient). 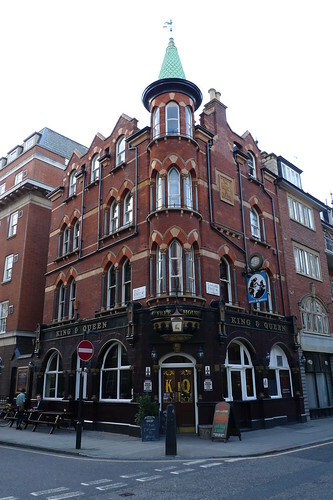 There's a significant update to The Gamekeepers Lodge pub in Chesham, where sleeping dogs lie. 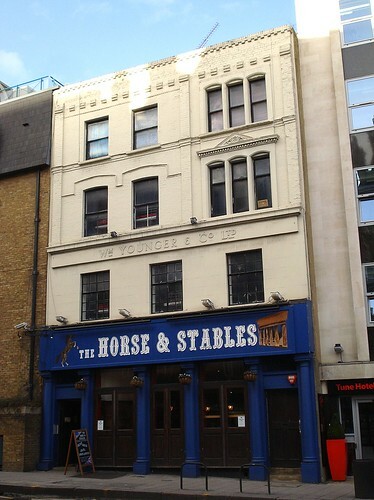 We've heard that Chimes restaurant/bar in Pimlico has closed. 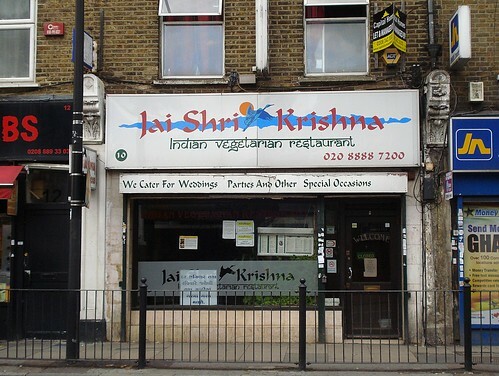 Finally, note the new address for Mamuska! 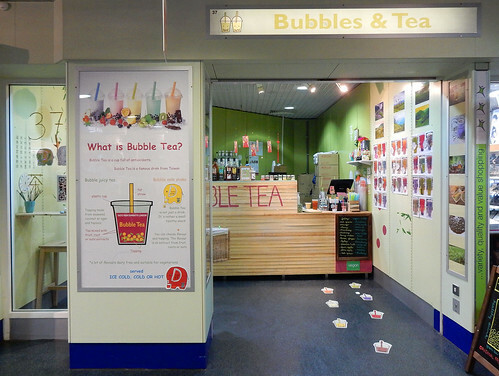 Polish canteen, which is no longer in the Elephant Shopping Centre. Hello folks, and sorry for the delay, what with the bank holiday and my own disorganised inbox, I forgot about this update! 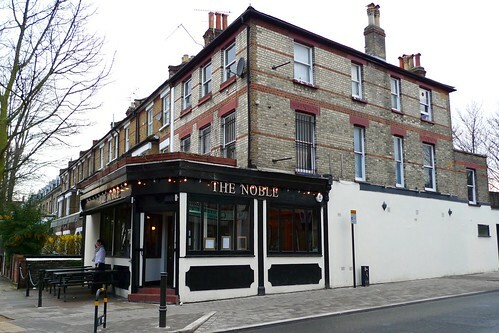 This week's featured article is The Noble, N4 4AP near Crouch Hill station. 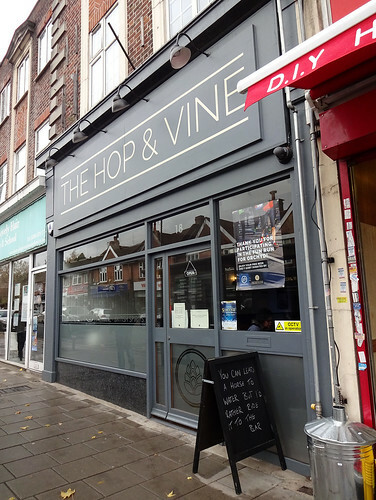 It does play a bit of music now, but it's still a nice alternative to the two other nearby pubs (Old Dairy and Stapleton Tavern), with a decent range of beer and some pretty nice food. We have two new articles. 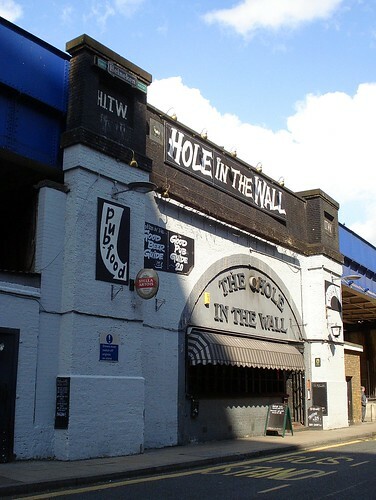 There's Cubana behind Waterloo, which has been a Cuban-themed bar for as long as I can remember, so I guess that makes it some kind of institution. There's also Zoilo, an Argentinean restaurant in Marylebone for which I can promise I have photos, I just haven't uploaded them yet. Wonderful empanadas and a top range of well-chosen wines. Bonus also for the very garlicky fries. 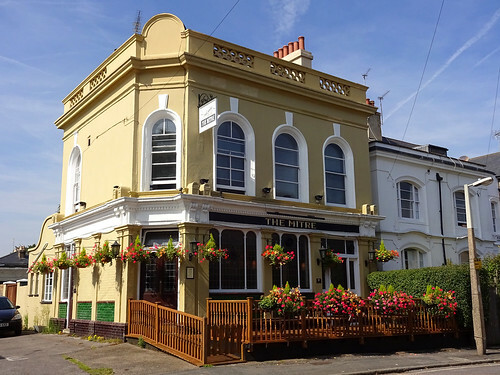 Finally, a reported closure is The Old Anchor pub in Twickenham. 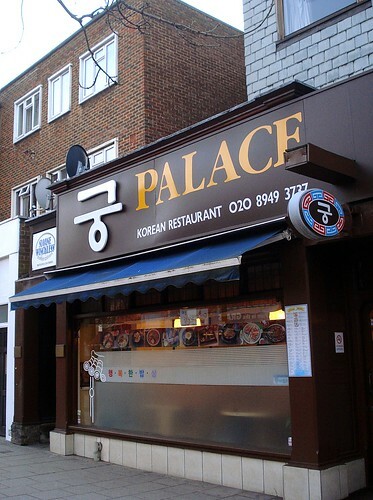 This year's inaugural weekly featured article is for Palace, KT3 4BH, a Korean restaurant in exotic and far-flung New Malden. 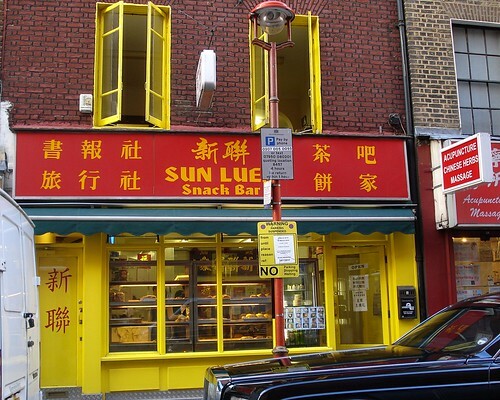 If it helps you any in getting you to travel to furthest south-west London, then why not consider the spicy crab and the chilled glass noodles? They are warmly recommended by your intrepid RGL friends. 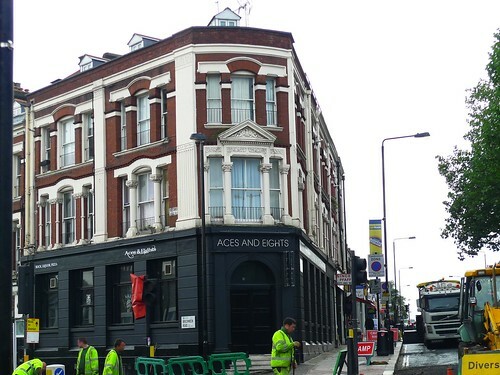 The one new article is The Bedford pub in Balham. 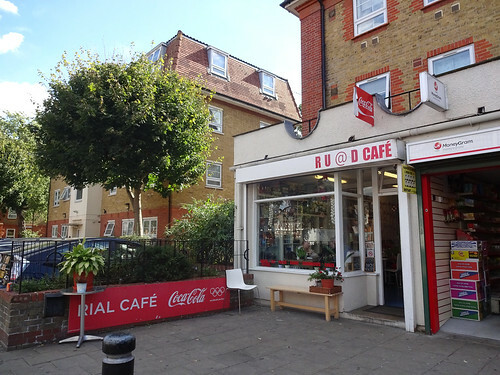 Three reported closures are: Jane Gibberd Secondhand Books on Lower Marsh behind Waterloo Station; Two Jays Bookshop in Edgware; and The Windmill pub in Sydenham. 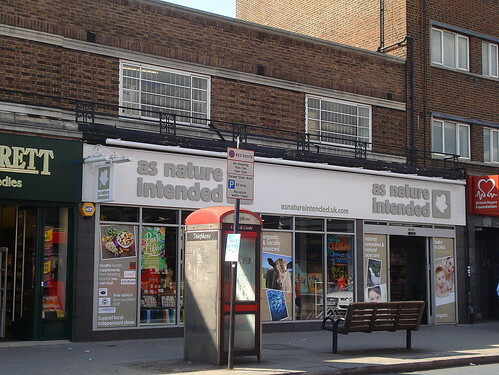 There's also one impending permanent closure: Woolfson and Tay, a bookshop near Southwark station; and one temporary one: Imperial War Museum, which is closing until July 2014. 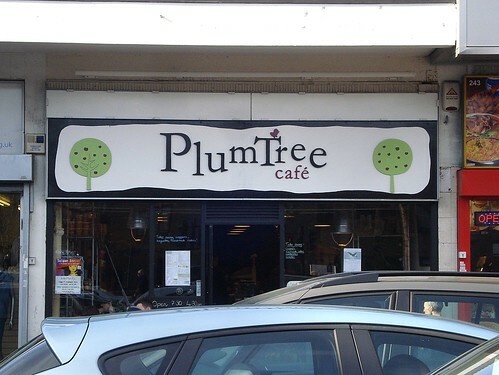 Finally, Vitao, a vegan cafe, has moved from Wardour St to nearby Oxford St.